Our easy to use swipe card access control software allows you to log and control access whilst providing the most effective security control. Gaining access to a building or area with the use of a card or a fob is the most frequently security method implemented by many companies. As a leading provider of access management solutions, we can help businesses meet the challenges of ensuring the health, safety and security of its employees and visitors whilst on site, using our knowledge and experience to help our customers to achieve a safe and secure working environment. Our new generation of swipe card door entry readers, provides complete access control for a single door or multiple doors on a single or multiples sites. 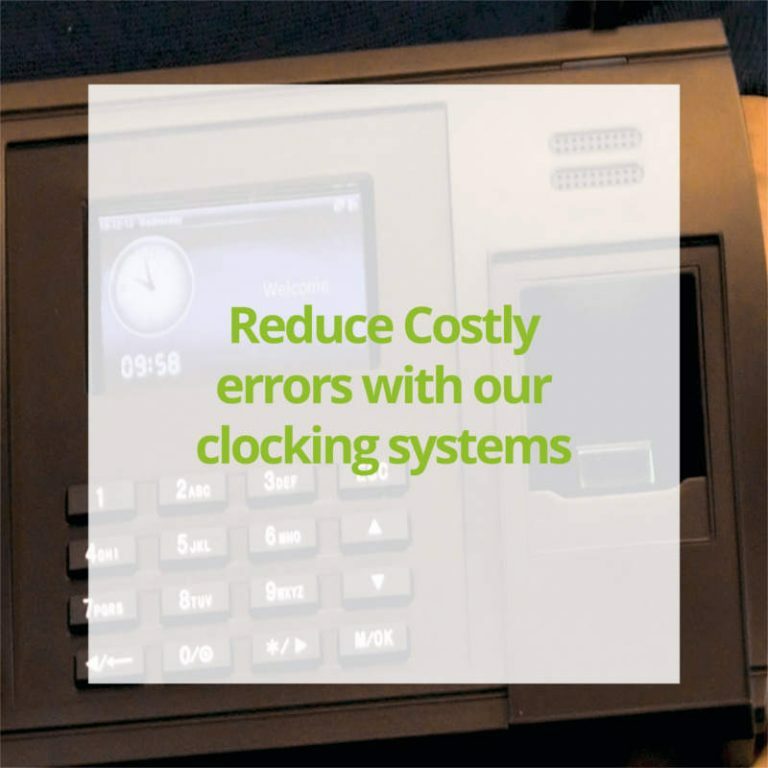 The devices are designed to offer card technologies options to customers such as 125KHz EM, 13.56MHz Mifare, DESFire, HID, FeliCa or Legic and equipped with a Flash & Go technology for accuracy and increased speed. Users simply wave their card or fob at the device to gain access. Access granted or denied is signaled through an internal sounder and fascia illumination. Incorporating our user friendly access control management software, you can setup unique profiles for each of your staff members and limit their access to certain parts of the building or during certain hours and quickly add or remove users from a central database. 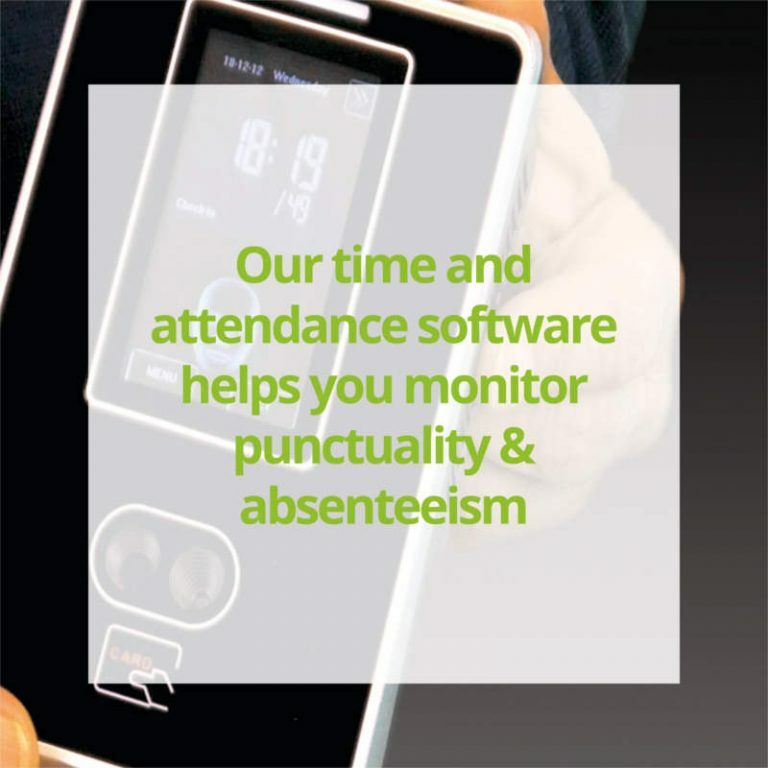 Find out how Computime can Help you. 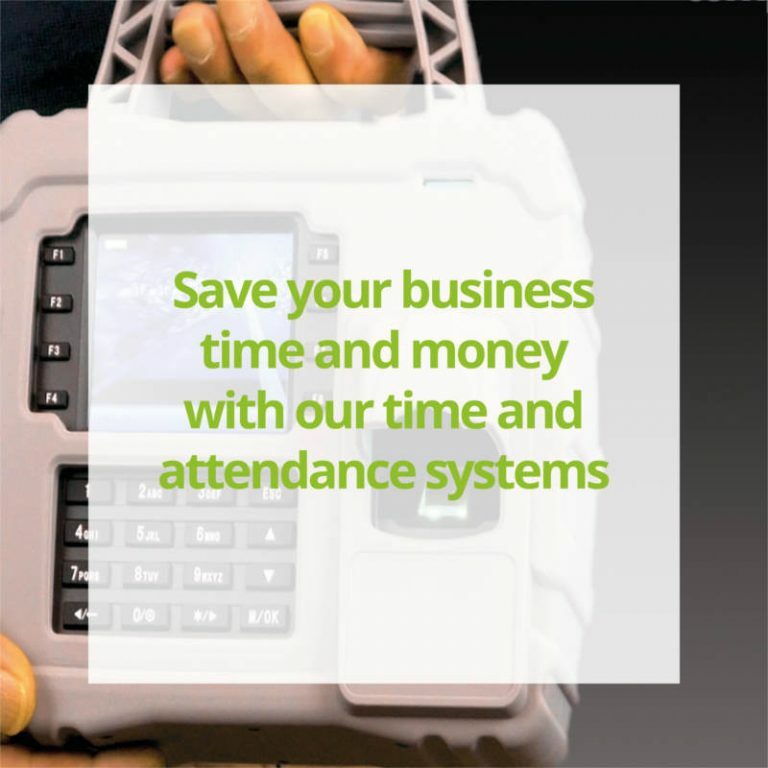 Tailored solution for your needs and budget.